Need The Best HVAC Nashville Has To Offer? When Nashville needs the best heating and air conditioning service company, Their first call is to American Heating And Cooling. American Heating and Cooling is a family owned and operated local company with a rich heritage in the Nashville community. We have a full sales/engineering staff to help you decide on the system that best meets your needs, whether residential or commercial.  Our technicians are factory trained and NATE certified and average thousands of new installations per year. And you’ll find our office staff competent and supportive.  Unlike other companies in the Nashville area, we specialize in heating, cooling, and HVAC. Not roofing, not plumbing.  Remember, when it comes to finding professional heating, cooling and air conditioning installation and service in the Nashville area, look no further than American Heating and Cooling! People want to deal with a company they can trust. This is the number one objective. We're a safe company to do business with. Over 37 years in business. You don't stay in business that long unless you do things the right way. We don't cut corners. We use the highest quality parts and materials. We make sure EVERYTHING is working properly. We don't do cheap!! We’re located at 500 Mapleleaf Drive in Nashville, TN. We have a 22,000 sq. ft. facility that reflects our modern and professional approach to the air conditioning and heating industry. It includes a stocked warehouse of equipment and parts to supply our well-equipped fleet of trucks.